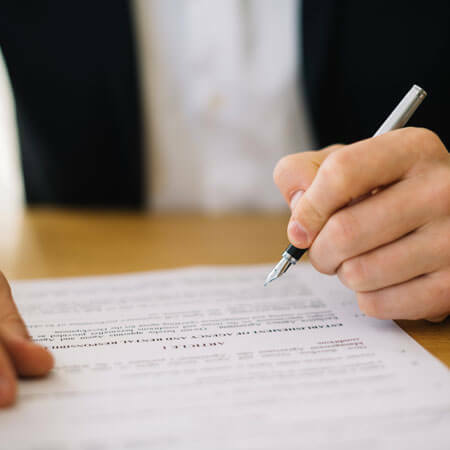 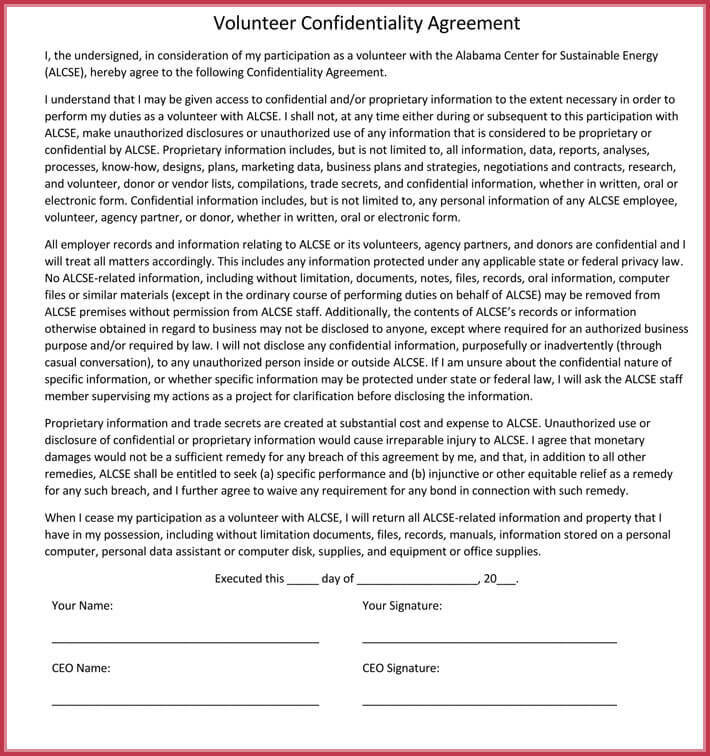 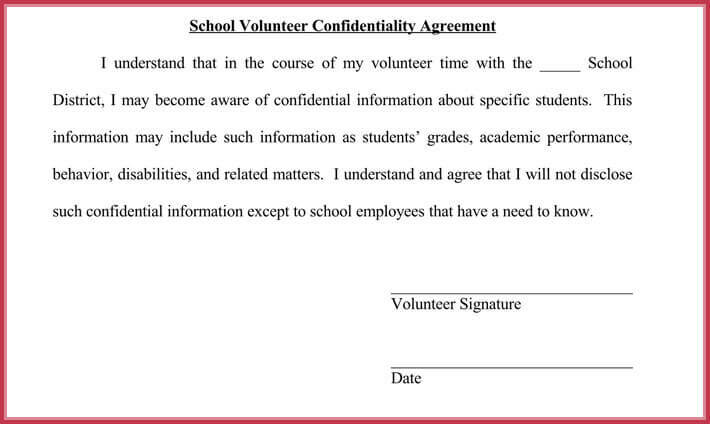 Volunteer confidentiality agreement is a mutual volunteer non-disclosure agreement between two or more parties agreeing to non-disclosure of any contractual information whether visual or written. 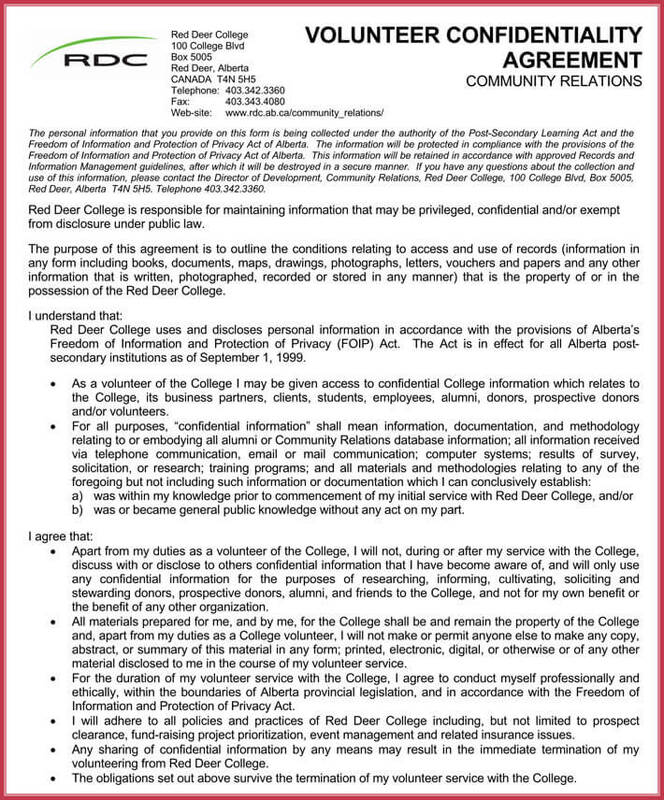 It is important to protect the privacy of the sensitive information. 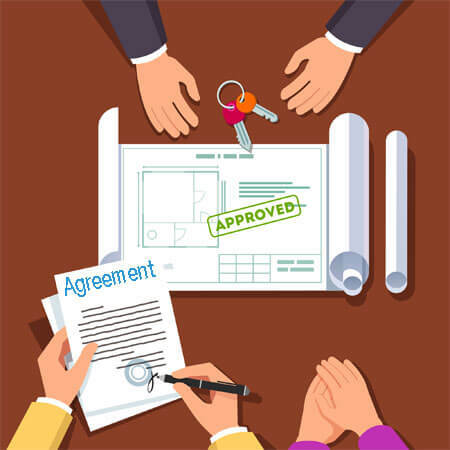 Work done; projects and programs involved which when violated can lead to legal penalties. 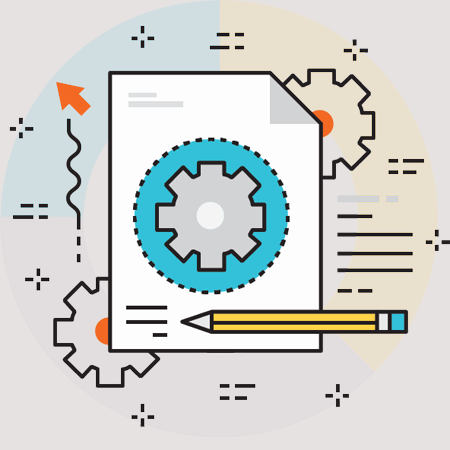 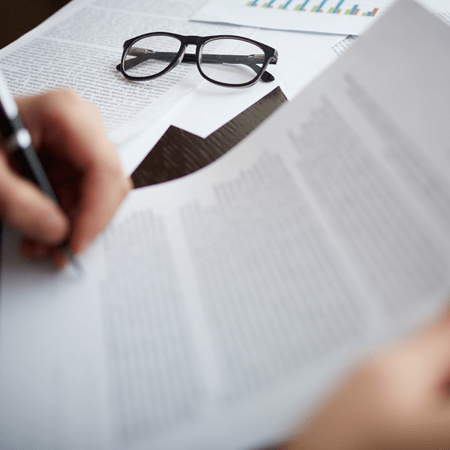 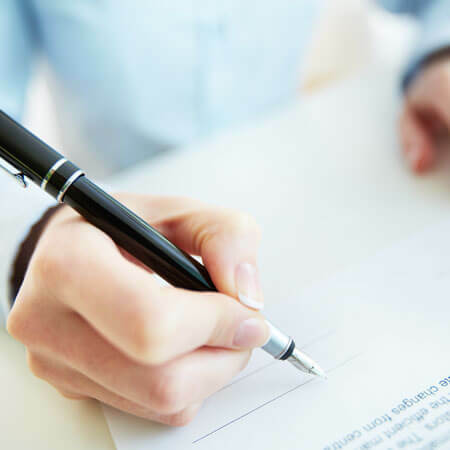 This is the case where one party is presented with terms and agreements agreeing to safeguard the information of the business of whichever manner from the third party. 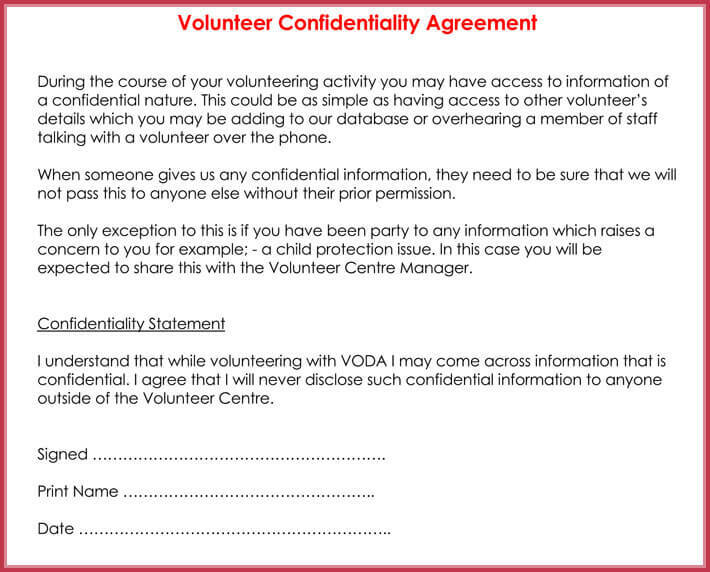 Volunteer confidentiality agreement is necessary and most used when there is need to safeguard any crucial and confidential information between two or more party. 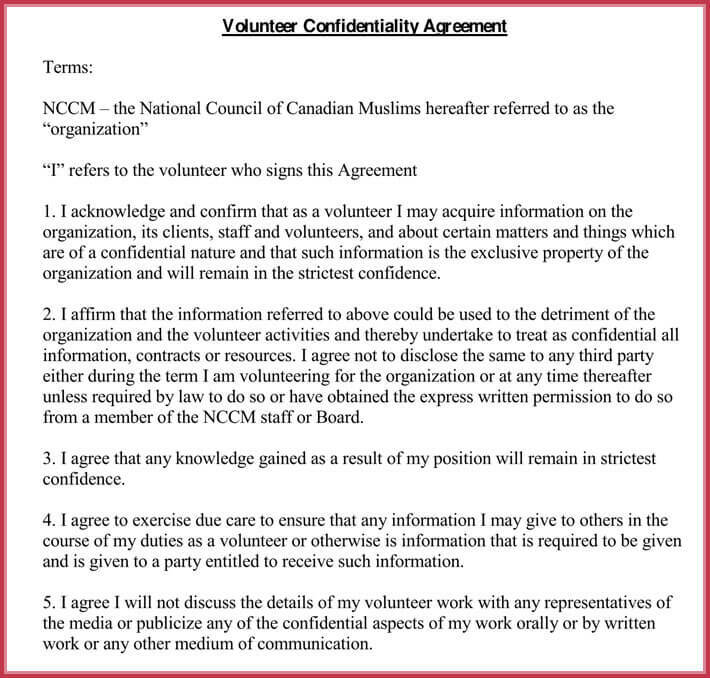 The information is normally very sensitive, and the violation is termed as a criminal act hence lawfully punishable. 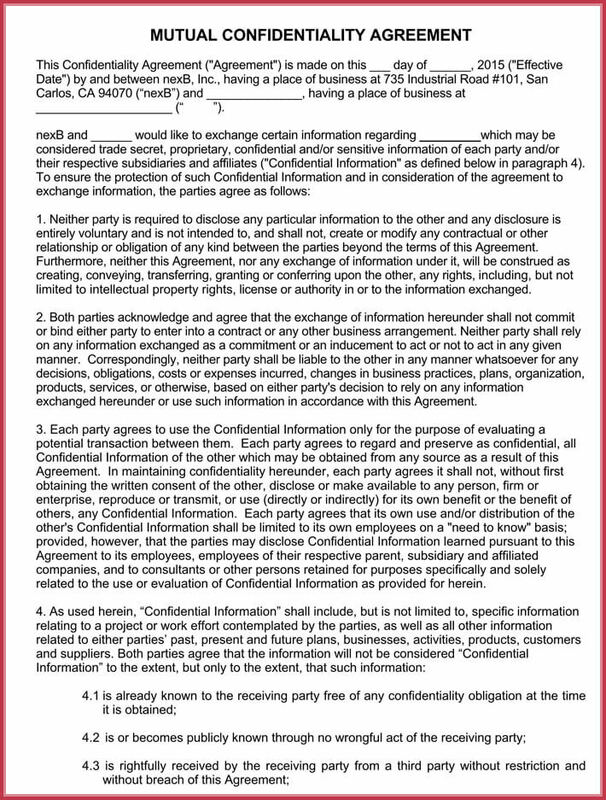 The agreement states how the personal information of the accords is accessible. 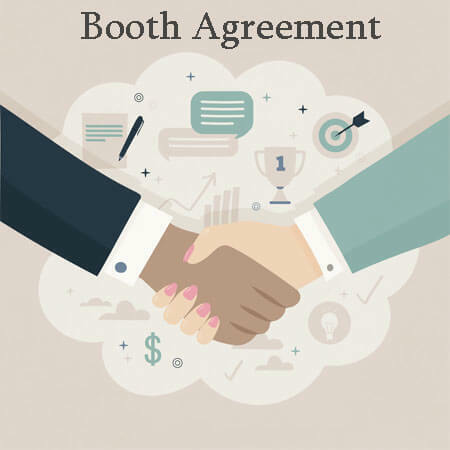 You need to understand the type of the agreement. 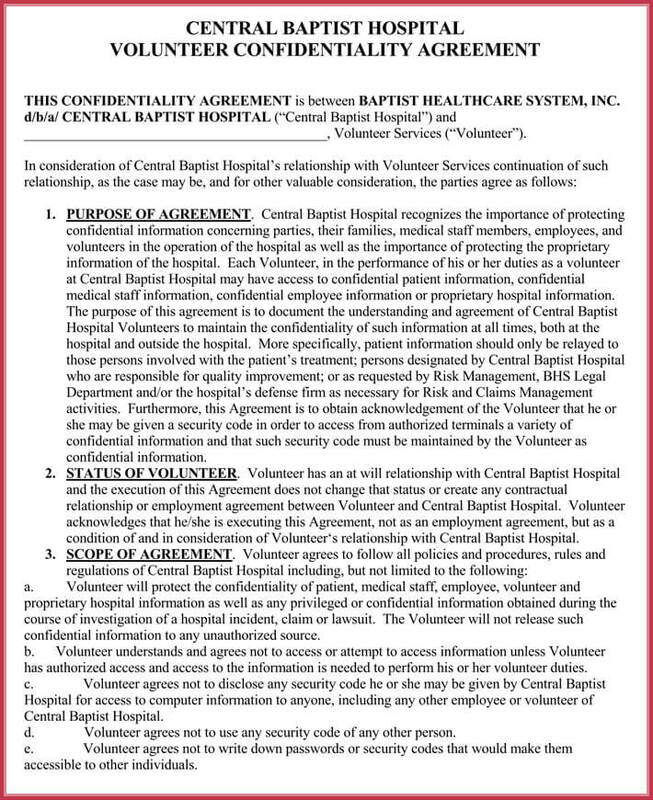 Whether it is unilateral or multilateral, categorize on the type that it falls on, either medical volunteer agreement or business volunteer agreement, stipulate the terms, conditions of the agreement, outline the necessary actions to be taken in case of breach of contract and leave space for both parties to sign to act as a proof in the court of law in case anything comes up.